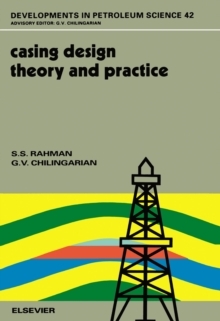 During the past 10 years, the Oil industry in India has seen a tremendous rise in exploration activity with several major E&P companies generating vast amount of new geological and geophysical data. 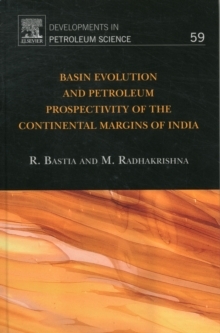 The availability of such integrated data sets (gravity, magnetic, seismic, drilled wells), especially in the deep offshore basins, has led the authors to revisit earlier concepts and models in order to redefine the tectonic framework of major offshore basins along the Indian continental margins. 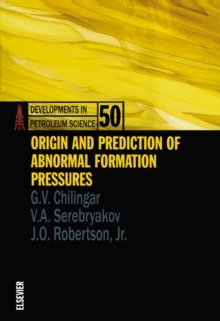 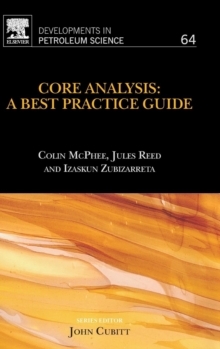 The book covers the stratigraphic evolution, play types and the classification of major offshore basins both in shallow and deepwater environments.